As a community foundation representing the entire region, we are a vehicle your clients can use to address the issues they care about most. The Elk County Community Foundation works closely with professional advisors (attorneys, accountants, financial planners, bankers, and life insurance representatives) to help their clients realize their charitable objectives and personal interests. 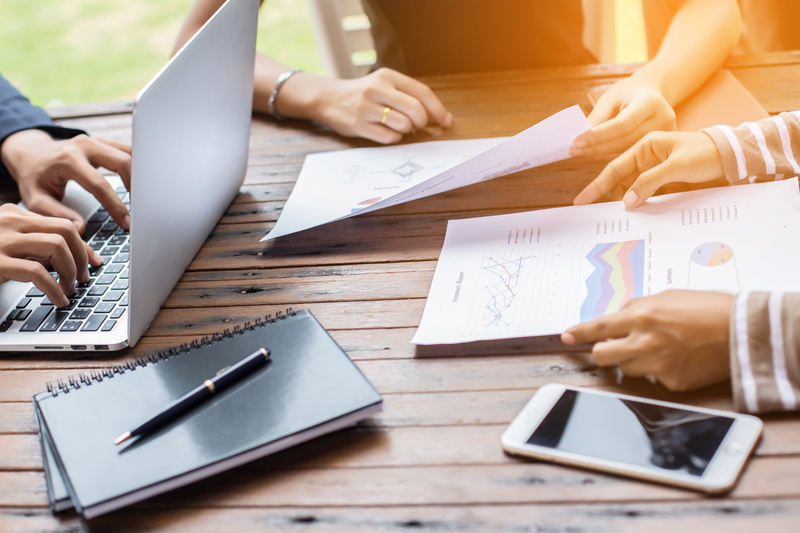 Along with simply making the process easier, less time consuming, and more affordable, our staff can offer giving strategies to help meet your client’s goals. Your clients who can answer yes to any of these questions could benefit from learning more about the Community Foundation. Do you have clients who care deeply about their local community or a particular cause? Are they interested in establishing a personal or family legacy in their community? Are they considering creating a private foundation but worried about cost, compliance and administration? Would they want to remain personally involved in the use of their charitable dollars? Do they want to receive maximum tax benefits available under federal law? We can help you discuss the many benefits of charitable giving with your clients. That’s where we fit in. You stay in control of your client relationship. We help by providing support, information, and expertise about giving options. We partner with you to help achieve success with benefits for you, for your clients and for our community. Many donors hope their leadership will inspire others to give. Some donors want to memorialize or honor a loved one, others want to create a family foundation fund, while others prefer to remain anonymous. To honor the foresight of your clients and their generosity we have created the Sara-Jane Stackpole Legacy Society. Donors are also recognized in our Annual Report. Contact us today to discuss how we may be helpful to you and your clients with their charitable interests. 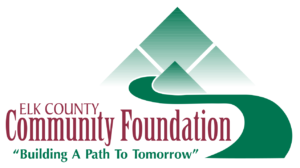 Creating a fund with the Community Foundation is an easy, low-cost alternative to forming and administering a private foundation. This option comes with many advantages, including a lower cost and administrative burden – while still allowing a donor to take an active role in grantmaking if they choose. Why establish a fund with ECCF instead of a private foundation?